Uber isn’t going to be restricted to registered taxis in Delhi any more. Starting 16th December, private car owners will be able to offer rides to other passengers. This move has come in the wake of the Delhi government looking at ways to enable more people to commute with fewer cars after the implementation of the odd-even formula. On the Uber app, users will now be presented with two options under ‘UberGo’ when they key in their destination – whether they want to share the ride or travel solo along with the estimated price for both. If users select the carpooling option, Uber will pair them with another passenger or fellow commuters who are driving themselves towards the same direction. 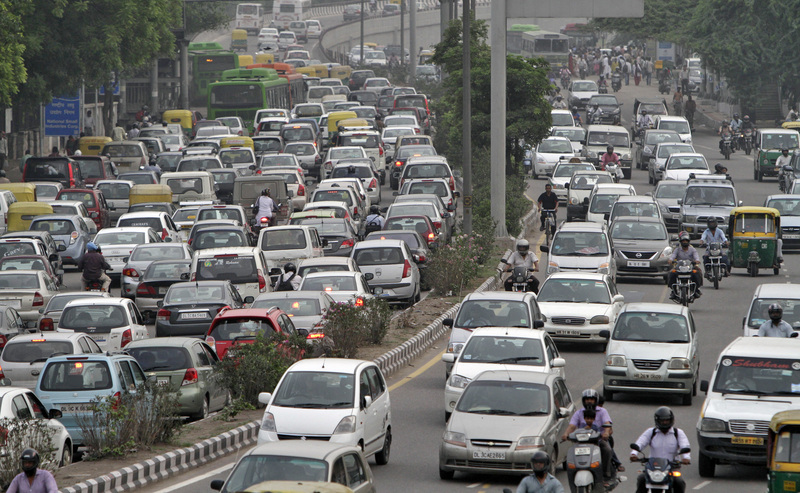 This move is expected to take more cars off roads and help with Delhi’s rapidly escalating pollution problem. Uber users will be incentivized by fares that are 10-30% lower than normal. The service will run every day from 7am to 9 pm. “We don’t need more cars on the road, what we need is better utilization as a number of seats go vacant in a ride. Using our platform, private car owners can offer rides to others and thus reduce congestion and pollution in the capital over time,” Uber North India General Manager Gagan Bhatia told PTI. The move is expected to tap into Delhi’s 27 lakh private cars that can now be effectively added into the taxi pool. The scheme will be reviewed after first 15 days and then the government will study its impact and decide if the plan will be extended further or not.In October, Uber had inked an agreement with the Punjab government to run a pilot to test peer-to-peer ride-sharing. Ride sharing is already popular in US cities such as San Francisco and Los Angeles, where Uber’s carpooling option helps people save money and cut down on carbon emissions. “In the first eight months in LA after we launched our carpool service, passengers did over five million car pool trips, cutting the number of kilometers driven across town by 12.7 million and carbon dioxide pollution by 1,400 metric tonnes,” said Bhatia.